People are often confused about what kind of training or workout would benefit their body, especially the heart. After all, it’s the heart that plays a key role in the functioning of different body parts, right? So here’s the perfect workout to get your heart beat up and make your muscles stronger – we’re talking about spinning! 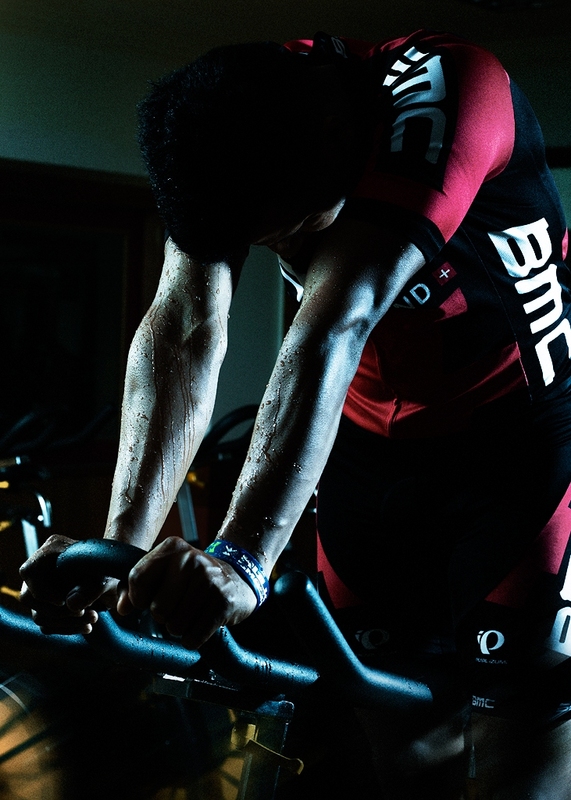 The foundation of a spinning program is heart rate training. The heart is a muscle that is constantly functioning and maintaining itself. We can increase its capacity and work efficiency with regular exercise over a period of time. For heart strengthening, cardiovascular exercise plays a very important role because it improves the circulatory system and increases heart stroke volume. 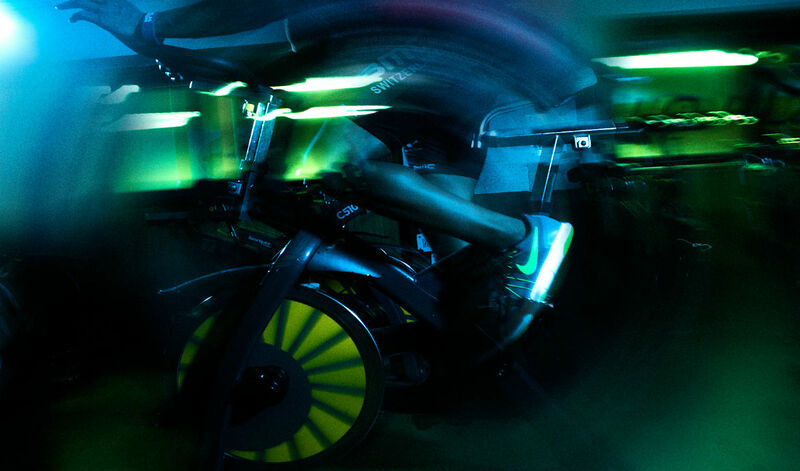 A spinner bike is not the same as a regular gym bike, so riding it as part of your cardio, without making any adjustments, will not give optimal results. It will end up being just a low-impact activity. 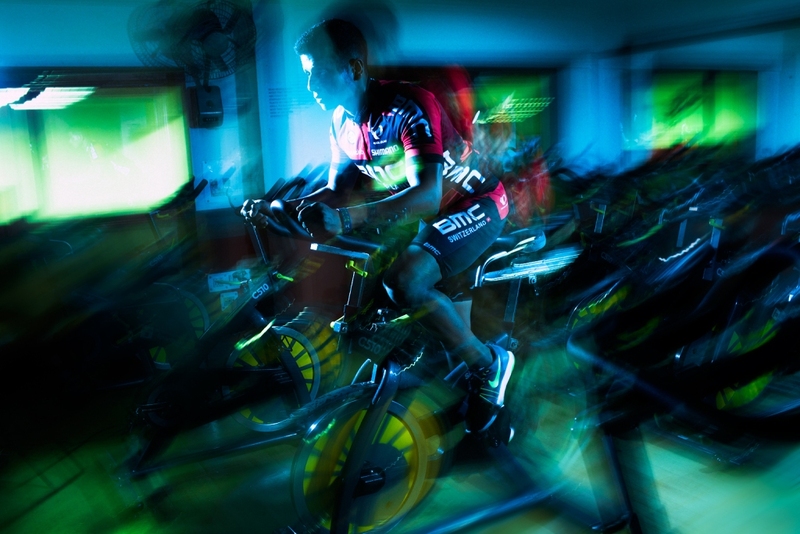 Spinning is designed to be an indoor cycling program that can help you make maximum use of your aerobic energy system. With spinning, you can easily build a solid base for endurance and fitness, which will also serve as a foundation for more advanced training at higher intensities. The greatest benefit of a spinning program is its adaptability. 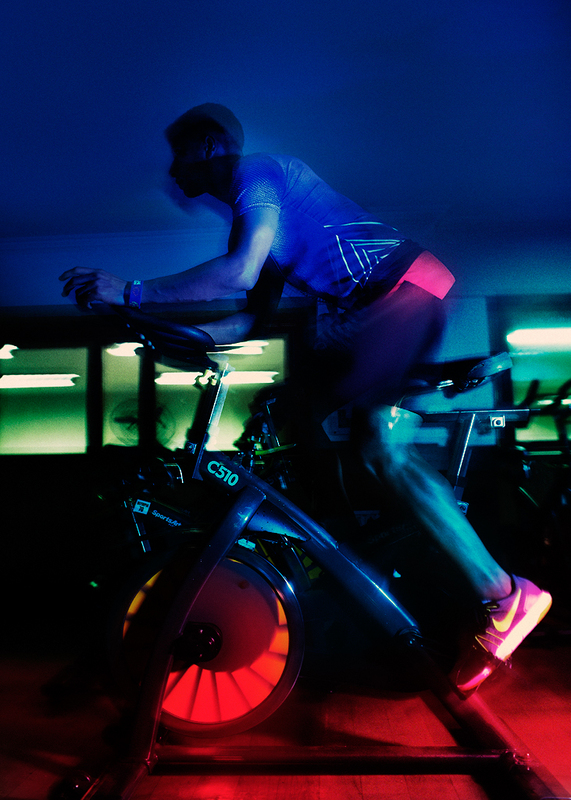 Once riders develop a high level of fitness, they can train safely on the spinner bike at full range of intensity. In fact, you can achieve the peak of your fitness by working on all the components of your cardiovascular system through spinning. Aerobic base building is also helpful in training the mind, with special focus on the aspects of discipline, patience and character, which have a positive impact on the rider, both on and off the bike. A spinner bike, music and spinning instructor are all you need to get going in your spinning class. It’s amazing to work out with a group of people and bounce off of each other’s energy to reach your fitness goals. The spinning program is unique as its foundation lies in road cycling, and spinner bikes are designed to emulate the geometry, adjustability and pedal design of road bikes as closely as possible. An enthusiastic spinning instructor can raise your potential level of fitness by giving similar challenges as those encountered in road cycling, but with some amazing music beats. Loaded or unloaded, standing or seated, there is a great deal of muscle activation and recruitment variation involved in spinning. Resistance, cadence and body position have an impact on neuromuscular recruitment and kinetics on a spinner bike. Pushing the pedals by deriving strength from your quadriceps, then pulling them back using your hamstrings with firing from the gluteus muscles, are enough to sufficiently activate the lower body! And it doesn’t just stop at that, your upper body and core muscles are actively engaged to stabilise the pelvis, while balancing and coordinating the subtle multi-planar movements. All in all, you have a set of highly activated muscles ensuring a powerful and productive output. Last word: Try pedaling, maybe it will lead you to the direction of fitness! 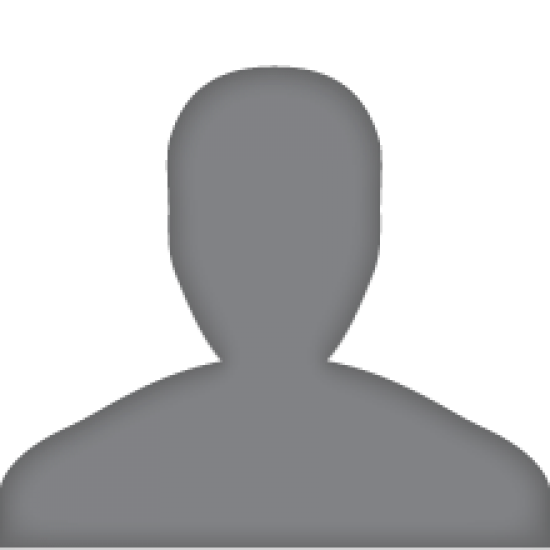 About The Author: Sumit Sejwal is a Fitness First-certified personal trainer and an internationally certified spinning instructor.